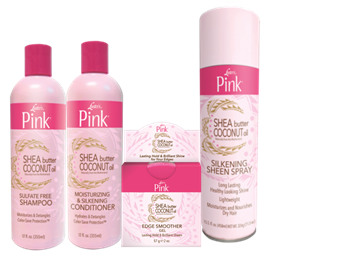 Luster’s Pink will offer hair care and styling solutions for all hair types and textures. 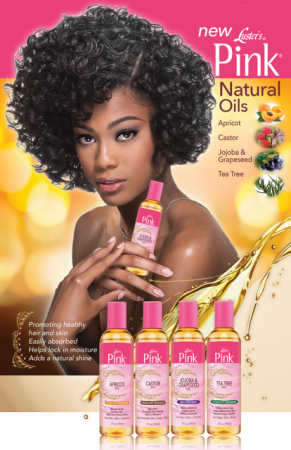 We will empower you with tips and techniques to achieve your desired styles for natural, chemically treated and transitioning hair. We will also share how-tos, plus beauty, fashion and culture. Look Who's Talking About Pink!